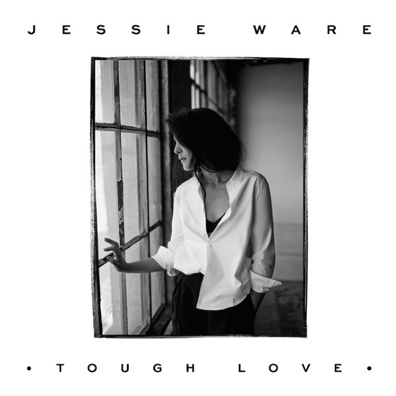 Rapper/producer J. Cole has remixed Jessie Ware single “Kind of…Sometimes…Maybe.” The two met while Ware was in Los Angeles recording, and this was the result. Listen to the vocal heavy reworking below. You can also compare it to the original here. Tough Love is out now.